Two hotels funded under the Citizenship by Investment Program; Kempinski Resort and the new Jungle Bay Hotel and Spa, are scheduled to open in the upcoming calendar year, 2019. 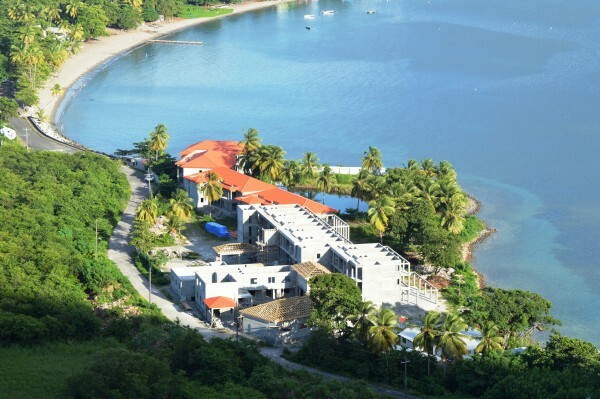 Finance Minister, Prime Minister Roosevelt Skerrit, who made the announcement during the 2018 -2019 Budget Address on Wednesday 26 July 2018, informed that barring any setbacks, the Kempinski Resort will be opened in 2019. “All major structural works have been completed, with the exception of ongoing roof installation that was damaged by hurricane Maria. 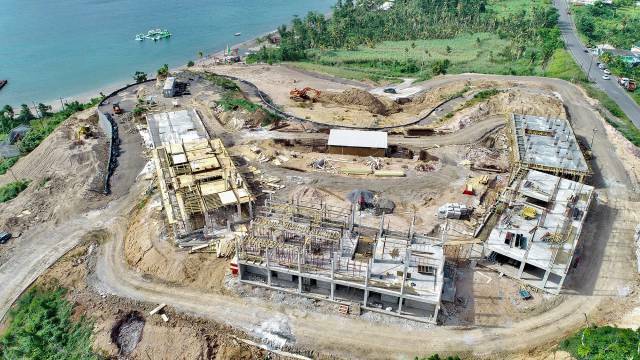 Some 450 construction workers are currently on the job and the hotel is expected to be opened by the third quarter of 2019,” Mr. Skerrit reported. He also informed that a manager has already been appointed for the hotel operations and the opening of the Range Kempinski will add one hundred and sixty-one (161) rooms to the current hotel stock. 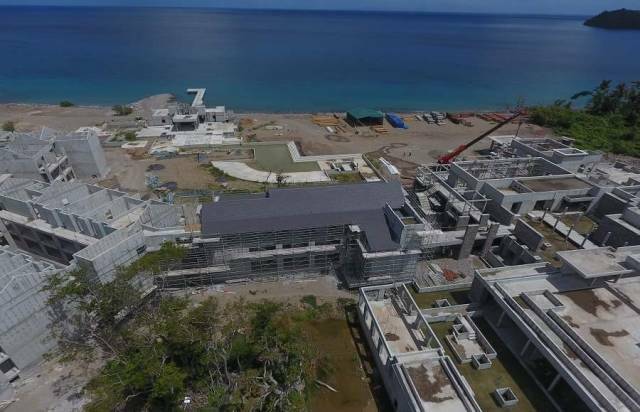 In addition, the Prime Minister said Ay Ay Holdings (Caribbean Ltd), the company constructing the Jungle Bay Hotel in Soufriere, is reporting “satisfactory progress with the ongoing works”. Upon completion, this project will consist of 60 villas comprising 120 rooms and permanent employment will be provided for 100 people. 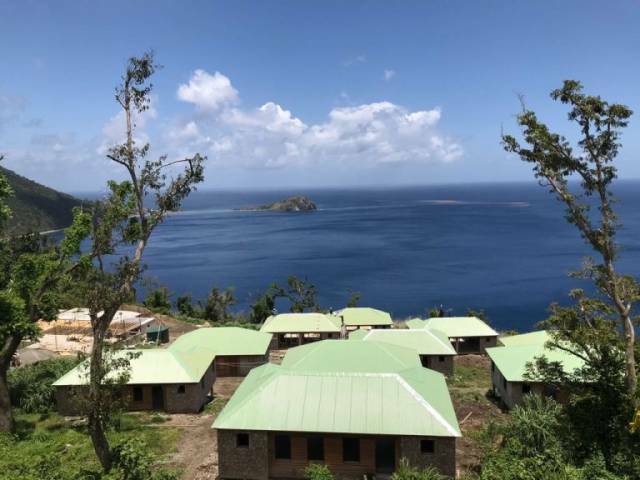 “Phase 1, comprising 30 villas is targeted for opening by February 2019 and the entire project is expected to be fully completed and operational by December 2019,” Mr. Skerrit stated. Meanwhile, the Prime Minister said construction of the Anichi Resorts (Marriot) at Picard “is advancing speedily”. “When completed, this hotel will add 128 rooms to the existing hotel stock and should employ up to 280 persons. Five building blocks are currently under construction,” Mr. Skerrit said. The resort will also include a ballroom, pool lounges, private dip-pools, specialty restaurants, and a spa oasis among others. A third hotel project, although not funded by the Citizenship by Investment Program, is scheduled to open later this year. 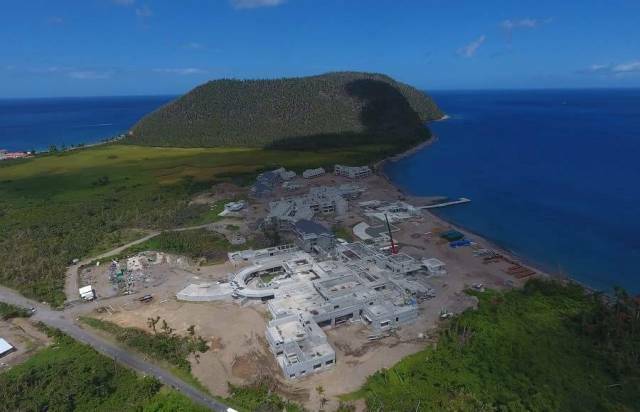 “Substantial work has simultaneously been ongoing on the Cabrits Resort and Spa or the Moroccan Hotel, as it is more popularly known,” Mr. Skerrit said. “The entire roof structure had to be redesigned and redone after Maria, and the hotel is now scheduled for completion before the end of this year,” he added. 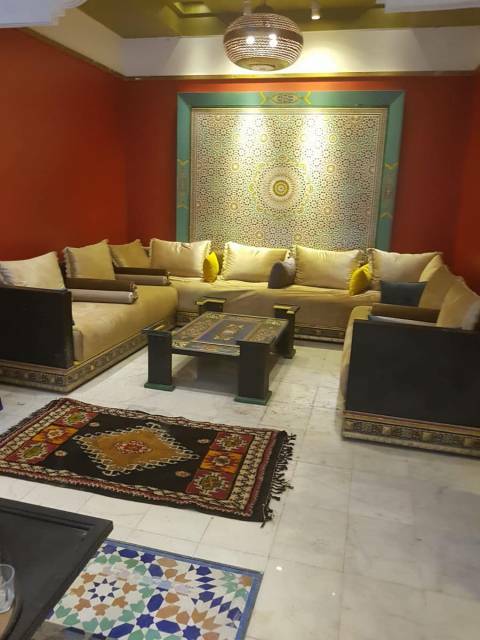 This hotel, according to the Prime Minister, is a “clear demonstration” of the strong relations between the Kingdom of Morocco and Dominica, “and we thank His Majesty the King and the Government of Morocco for this most generous gift”. “Dominica’s hospitality product is evolving quickly and it makes me extremely proud to see us making huge leaps toward the goal of offering a diverse range of world class accommodation from the south to the north of the island,” Prime Minister Roosevelt Skerrit posted on his Facebook Page along with this video added below.